What does it mean to render the processes of making art—cutting, pasting, and projecting light—as a series of metaphors for how we think and how we live? And why would an artist embark on such an enterprise? 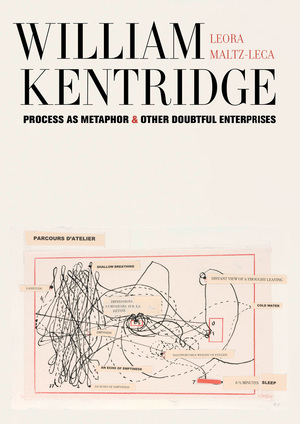 This book considers how renowned artist William Kentridge spins the material operations of the studio into a web of politically astute and historically grounded metaphors, likening erasure to forgetting, comparing animation to the flux of history, and marshaling drawing as a form of nonlinear argument. 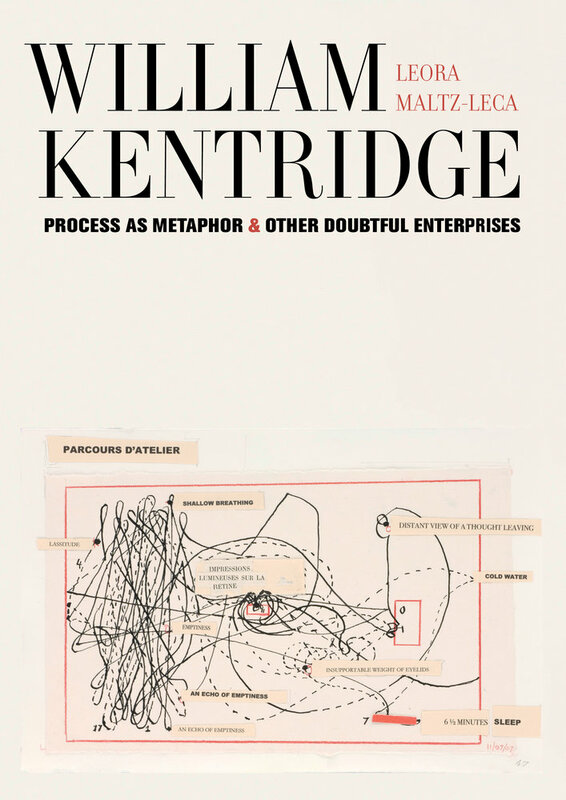 Placing Kentridge’s visual vocabulary and unorthodox methods of production in the context of South Africa’s history, Leora Maltz-Leca explores studio process in all of its metaphoric and philosophical dimensions. Leora Maltz-Leca is Associate Professor of Contemporary Art History and Chair of the History of Art and Visual Culture department at the Rhode Island School of Design.